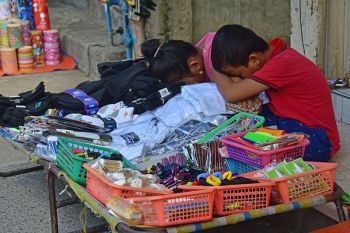 THE Davao City Police Office (DCPO) called on the public to observe rules imposed by the city during the week-long celebration of the Kadayawan sa Dabaw. which will kick-off next month. 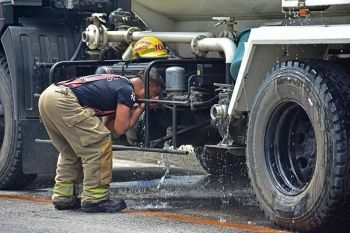 More than 2,000 police and military personnel will be deployed in different areas during the event, while some 3,000 civilian volunteers are on standby in case of emergency. 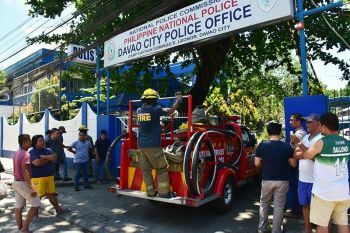 DCPO director Senior Superintendent Michael John Dubria said the police and the members of the Task Force Davao (TFD) along with other law enforcement agencies have been directed to implement stricter security measures. Carrying backpacks, wearing caps and shade are strictly not allowed, Dubria said, adding the people are also advised not to bring pointed umbrellas and canisters, and other pointed items that can harm. "Our coordinated meetings with the local government unit and law enforcement units, including the intelligence unit is ongoing. There will be formal announcement and will just have to abide by the rules," Dubria said. He said authorities are really serious in implementing security measures to ensure safety of the people. He added that they will also place depository stations in case some people will carry prohibited items. "We will have depository stations for those who will still bring backpacks and other prohibited items along the festival activities. We will place the depository stations most probably near the police station in town," Dubria added. Police Regional Office (PRO) in Davao Region director Manuel Gaerlan said he will be the over-all commander during the entire Kadayawan celebration, which will be on August 15 to 21. Gaerlan said that Dubria will serve as the ground commander while TFD commander Colonel Henry Robinson will be the group commander. He added that security operations, such as checkpoints, foot and mobile patrol are routinely.